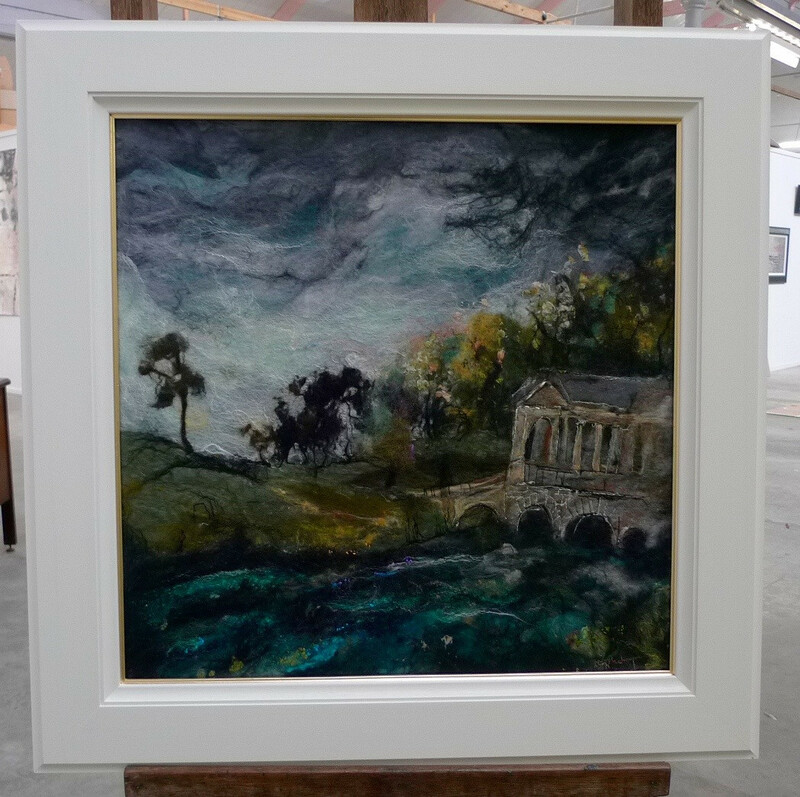 I would like to receive occasional information and updates from Moy Mackay Original 'Palladian Bridge,Stowe" in aid of the Refugee Community Kitchen and jumblebee. 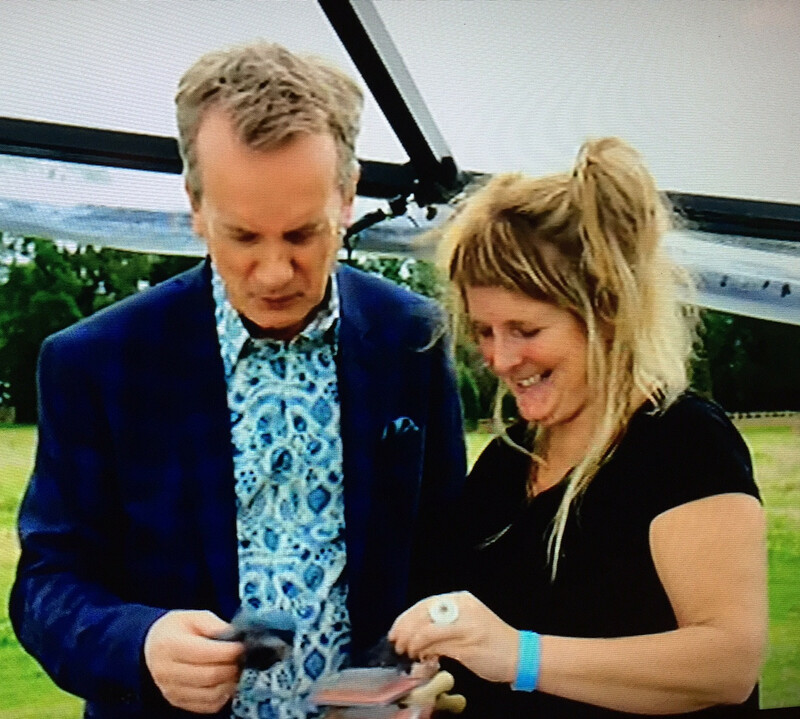 In November 2016, Scottish Artist Moy Mackay appeared on SkyArts Landscape Artist of the Year and was shortlisted to the final 3 in her heat. 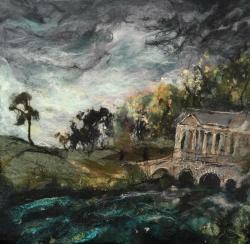 This unique 'felted painting' using merino fleece fibres in place of paint, is the piece she produced during the competition. Coupled with Moy's passion for colour and texture is her desire to support displaced people desperately in need of nourishment and care. Please bid generously. All proceeds from this auction will go to Refugee Community Kitchen (RCK) and help fund the provision of food to refugees across northern France and beyond.